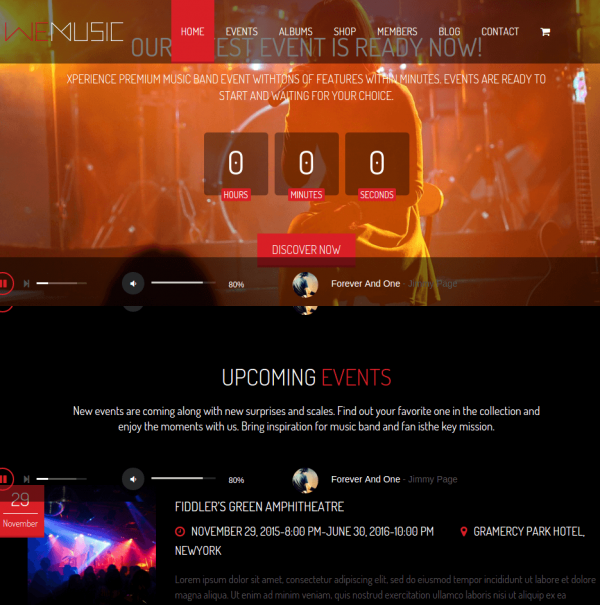 Events and Music WordPress theme. 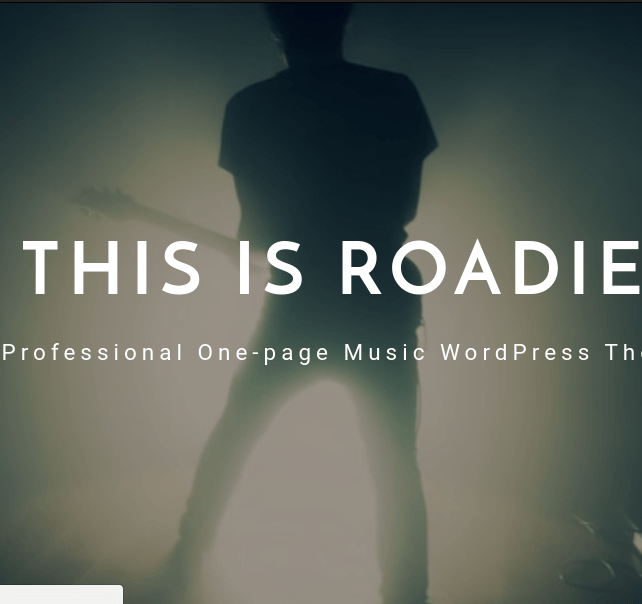 Roadie is a very modern, beautiful Music WordPress theme. 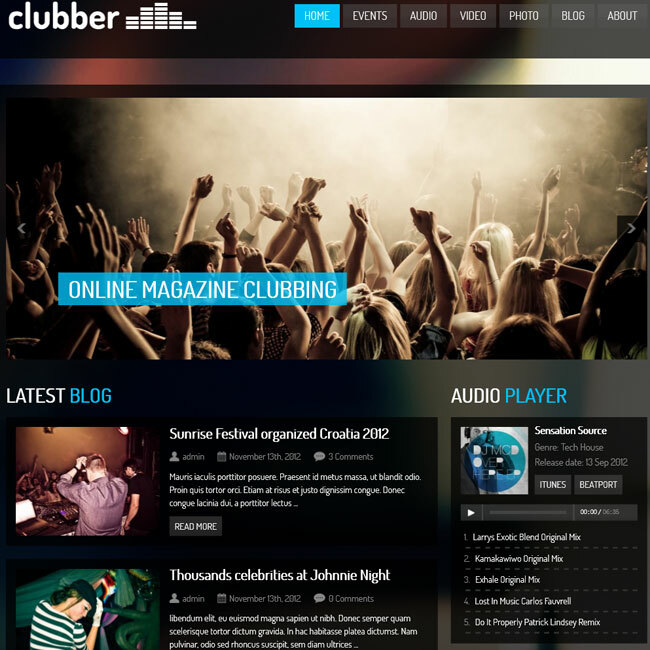 You can built very attractive music entertaining website with it. It comes with responsive layout because of that it open of every device e.g. Mobile, Tablet, Desktop computer very beautifully. It having more 4 columns to show date with different angle. It comes with WPML and Woo-commerce compatibility. You can use it any language as well as you can easily convert in shopping website. It having different post formats where you can use those post formats as per your requirement. Unlimited Color Options gives you freedom to change your site look and appearance as you want with more modification and customization. SEO optimization makes easy to search on search engines. Theme supports Retina feature. Theme looks very elegant on Apple devices. It supports zoom effect, parallax & video Background. You can run your video in background continuously. It is already translation ready theme. It comes with built in mo/po files. 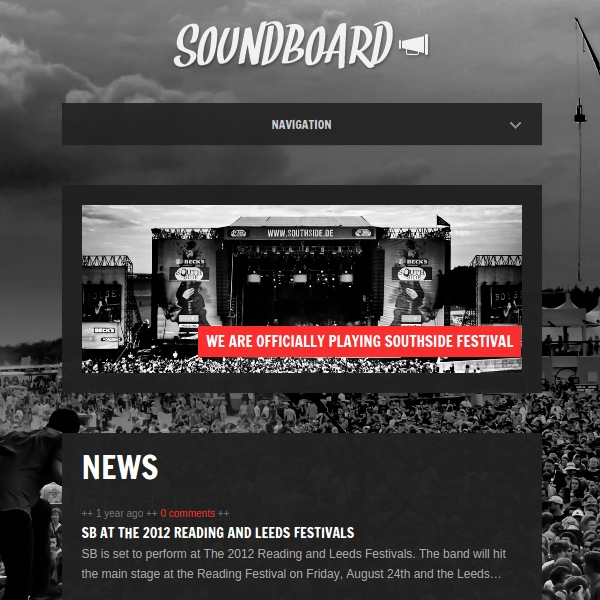 I would definitely recommend this amazing theme to everyone who are planning to build an amazing site for musical themes. There are different options that are provided by this theme that allows to customize the site as per the requirements. The design and layout of this theme is amazing. 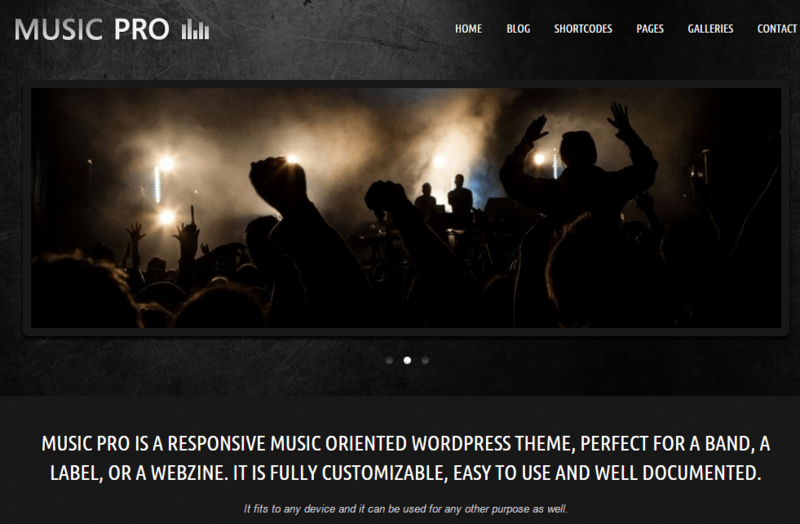 A WordPress responsive theme for online Music store.